I read this article and found it very interesting, thought it might be something for you. 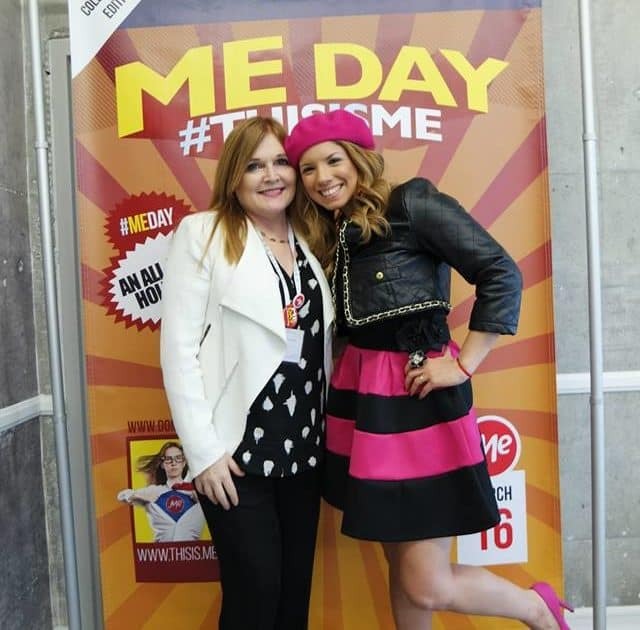 The article is called Domain.ME Super Me at #WeAllGrow Summit and is located at https://everywhereagency.com/case-study/domain-me/. Domain.ME, the unique provider of top-level domains, was eager to boost its brand awareness among the Latina community and sought innovative ways to familiarize this group with its service offerings. We joined forces with #WeAllGrow, the premiere conference for Latina entrepreneurs and influencers, to create an integrated conference experience. We assembled a branded, bilingual lounge and offered one-on-one branding sessions with leading television personality and Latina entrepreneur, Gaby Natale. Gaby established her Domain.ME ambassadorship at the opening keynote of the conference and continued to drive home the message through social shares on her well-populated channels. During the conference, we generated 2.5 million impressions. However, shortly after executing this campaign, we received even greater news about our success – we were awarded a 2015 PRSA Phoenix Award and recognized as a finalist at the 2016 AMY Awards.